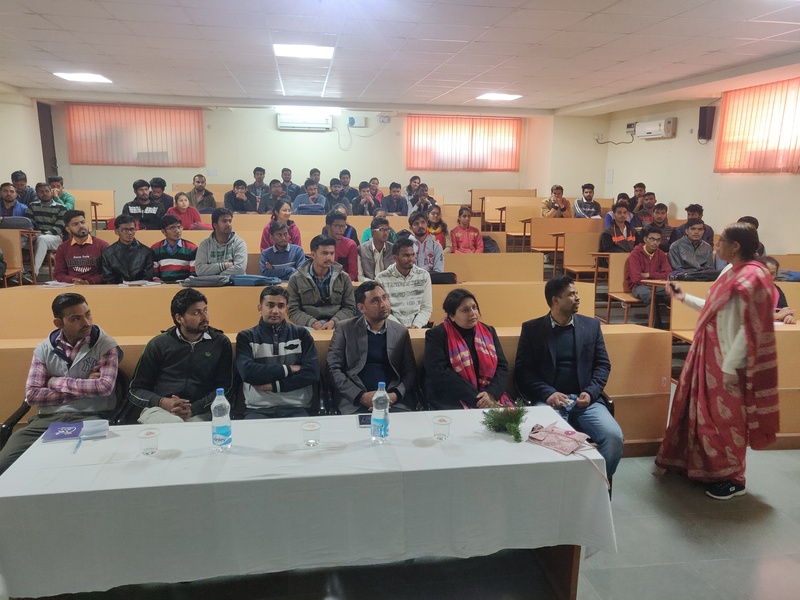 An Expert Talk on Artificial Intelligence hosted by Department of Electrical Engineering of B K Birla Institute of Engineering and Technology, Pilani, on 15th January 2019. 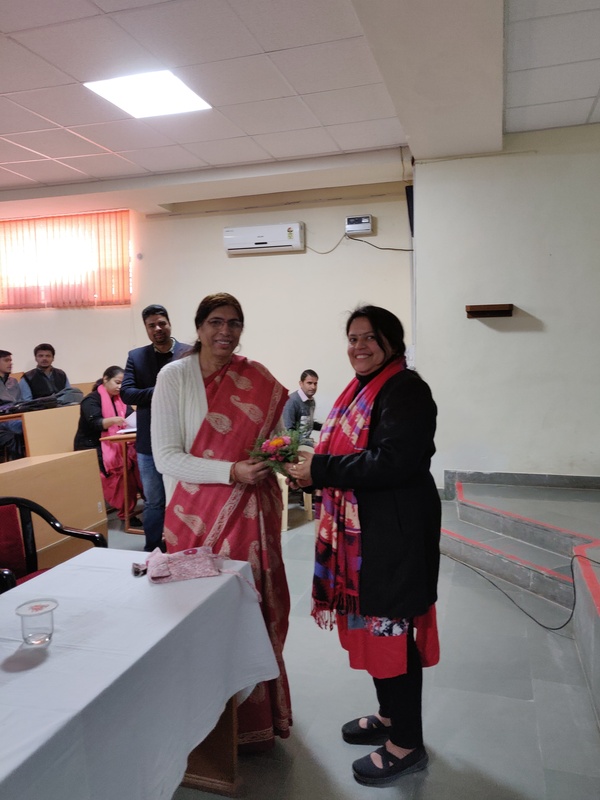 The Session was taken by Dr Surekha Bhanot, Professor, BITS-Pilani . 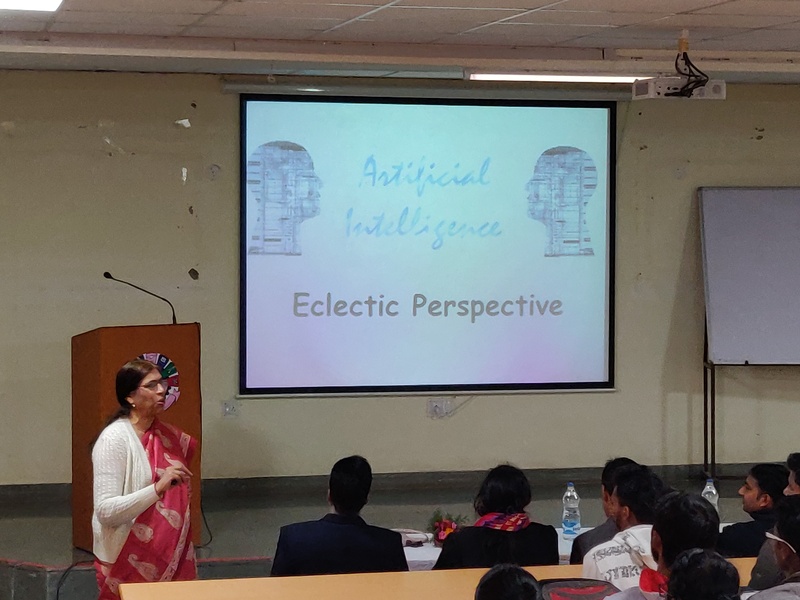 Dr Surekha Bhanot informed the students about the importance of Artificial Intelligence and its future scope. 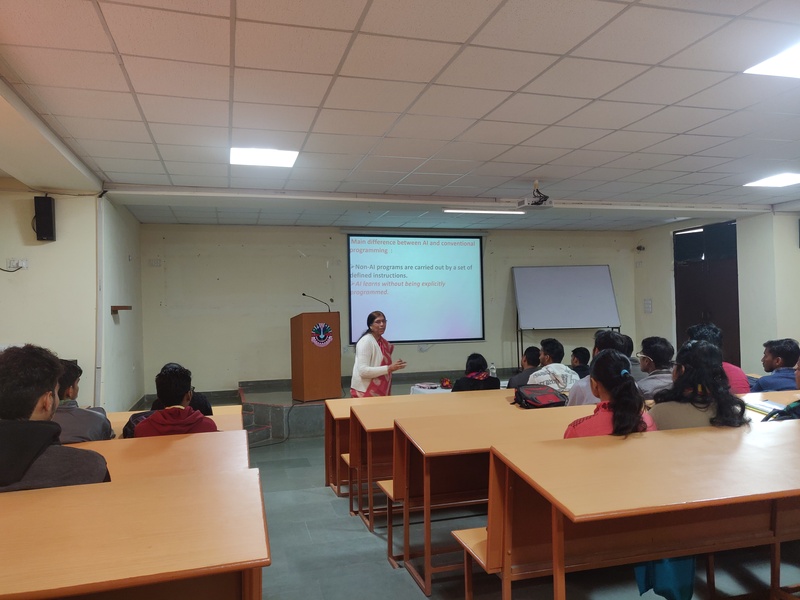 She shared vast experiences and research going on related to Artificial Intelligence. She added with the present involvement of Artificial Intelligence and technology to comfort our day to day life. 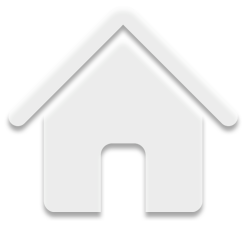 Faculties and students profited from the wealth of learning and experiences of the expert.